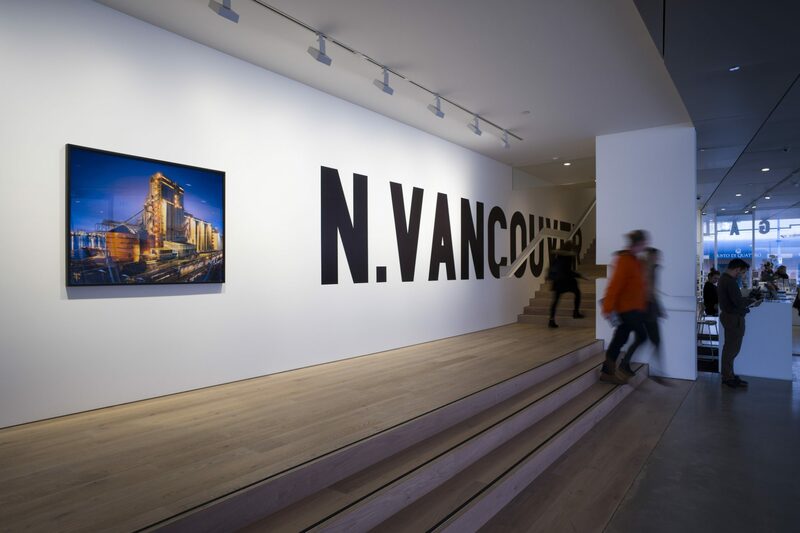 Located on the waterfront in North Vancouver, BC, the Polygon Gallery offers a brand new innovative space to the long-standing legacy formerly known as Presentation House. The purpose-built facility integrates with its natural waterfront surroundings, using the sky’s reflection and natural light to showcase its artwork. Render Light & Planning Inc.